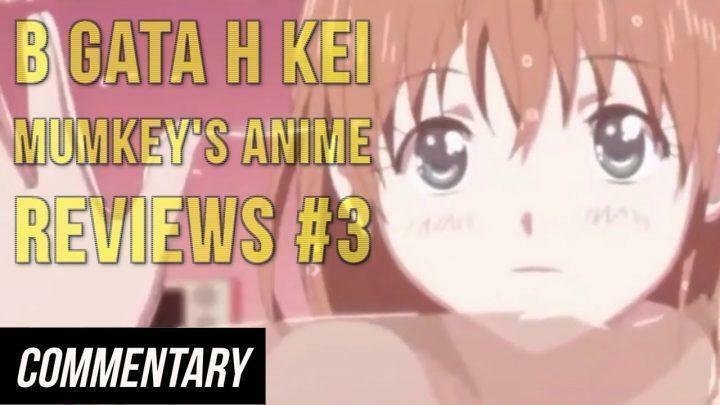 My blind reaction to B Gata H Kei: Yamada’s First Time – Mumkey’s Anime Reviews #3, a video by Mumkey Jones. Patreon sponsored reaction courtesy of John Johnson. All elements and characters belong to their respective owners. My thoughts and opinions are all my own.